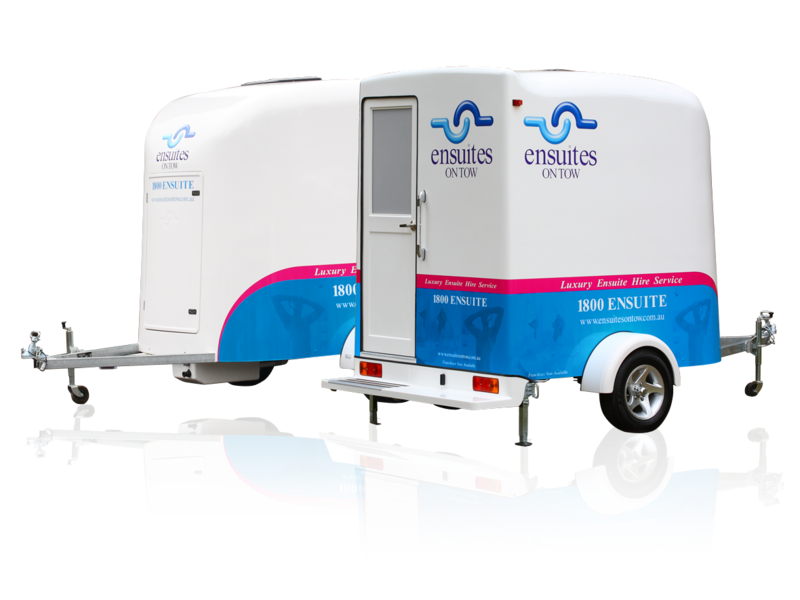 “Ensuites On Tow (Insert Location) at your service” We will provide you with luxury portable bathrooms during your renovations, corporate events, parties, weddings or any function that requires that prestige touch. Our bathrooms are an award winning product and Eco friendly for our precious FNQ environment. We are proud to service(Insert Location) and the surrounding regions.